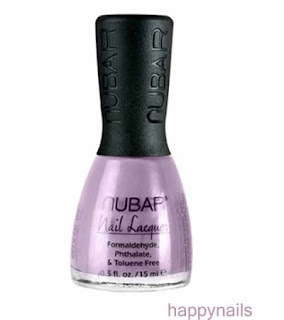 Pastel soft purple can be worn in any occasions. Damn,,,,, it's really hard to get the right colour on a picture. I say, the first one is more likely..